The 2018 assessment changes for property in Batavia, Rutland and Virgil townships are being published Thursday, June 21. Batavia Township changes are being published in the Batavia Kane County Chronicle; Rutland Township changes are being published in the Fox Valley Daily Herald; and Virgil Township changes are being published in the Elburn Herald. The June 21 publication means the final filing deadline for contesting the assessed value of your property in these townships has been set for July 23, 2018. Click here to learn more about assessment complaints. To obtain assessment information about a property in these townships, call your township assessor’s office or visit your township assessor’s website. You can find contact information at Kane County’s Township Assessor Directory. The only exception is if the County Assessment Office is not open on the 30th day; in that instance, the deadline is automatically extended to the close of business on the next day the office is open. Assessment changes in Batavia, Rutland, and Virgil townships will be published June 21; the final filing deadline for these townships is July 23, 2018. Assessment changes in Blackberry Township were published June 14; the final filing deadline is July 16, 2018. Assessment changes in Big Rock Township were published June 8; the final filing deadline s July 9, 2018. Assessment changes in Sugar Grove Township were published May 31; the final filing deadline is July 2, 2018. Assessment changes in Hampshire and Plato Townships were published May 22; the final filing deadline is June 21. 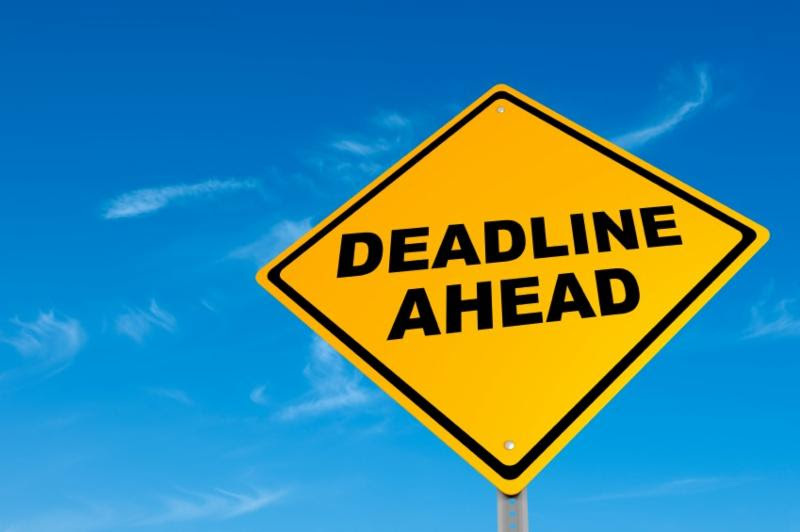 Assessment changes for Aurora, Burlington, Campton, Dundee, Elgin, Geneva, Kaneville, and St. Charles townships have not yet been published; as of today, no final filing deadline has been established for these townships.